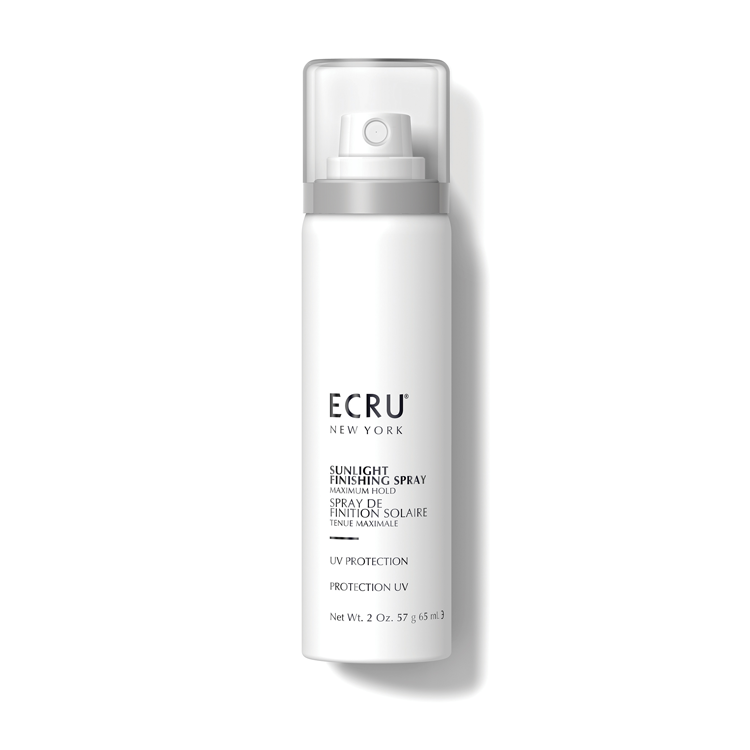 Fast-drying finishing spray with MAXIMUM HOLD. 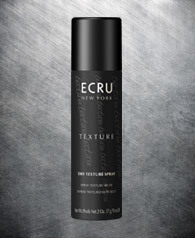 Hold can 10-12 inches from dry, finished hair and spray evenly until desired control is achieved. 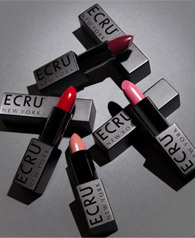 ECRU New York offers prestige hair and beauty products created by professional hair stylists and makeup artists. Anchored in a rich heritage of beauty and fashion, our curated collections are designed to treat and perform, delivering endless beauty options. 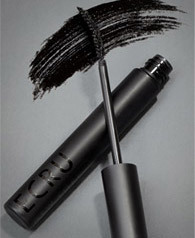 Available in the most exclusive salons and spas globally. Be the first to be informed of our news, new product launches and coupon in your inbox.